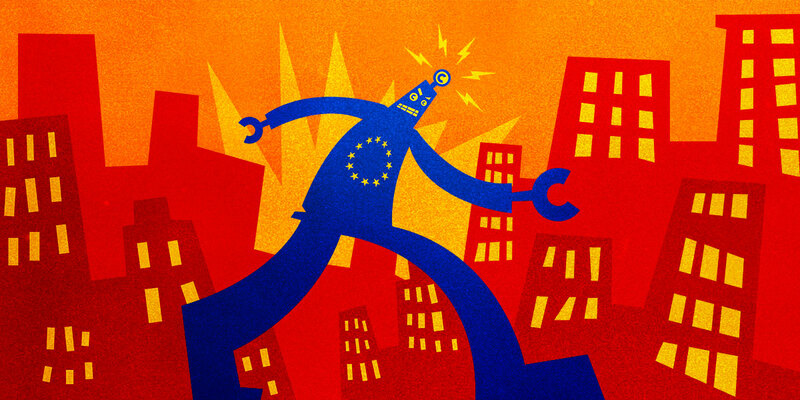 Axel Voss and other proponents for Article 13 removed references to filters from the Directive in order to win a vote to remove them in the European Parliament. But the new text of Article 13 still demands that the people who operate online communities somehow examine and make copyright assessments about everything, hundreds of billions of social media posts and forum posts and video uploads. Article 13 advocates say that filters aren't required, but when challenged, not one has been able to explain how to comply with Article 13 without using filters. Put it this way: if I pass a law requiring you to produce a large African mammal with four legs, a trunk, and tusks, we definitely have an elephant in the room.